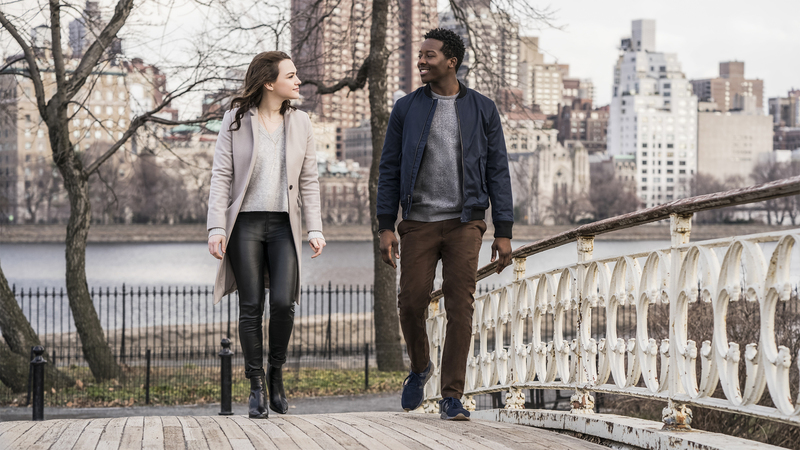 God Friended Me is a dramedy that stars Brandon Micheal Hall, Violette Beane, Suraj Sharma and Joe Morton and follows Miles Finer (Brandon Micheal Hall) who has his atheist life shook when he gets a Facebook friend request from God. Here’s a quick one, this was the only pilot I generally liked from the week because the other pilots (The Neighborhood, Happy Together) were so bad that I couldn’t even write about them so this one made the cut. The pilot has a lot of faults but the bad acting from Brandon Micheal Hall is a big one for me, instead of actually being believable Brandon’s performance is not, very flat and annoying maybe but essentially is meh. 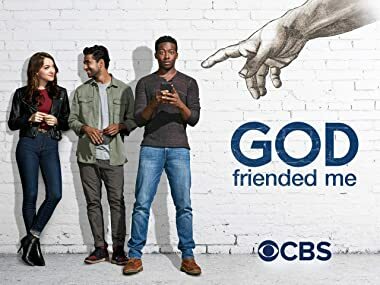 I am surprised at my liking of this show because God is not real this we all know but “God Friended Me” had a couple of moments where I was like “huh maybe he is real” and that’s such a great thing to have as a show, I mean it’s no “Touched by an Angel” but it tries its best. Selling spirituality and not religion might have been the best move this show made because honestly I would rather eat glass while watching Michael B Jordon recite Shakespeare than watch a show that’s selling me religion. At face value the show just wants to make you happy and uplift your mood, that’s why it has these slight comedic touches which are not too heavy and not too light but just the right amount of funny that it doesn’t take away from the “aha moments” it’s trying to give you. Even with God in the title, the writers made sure not to be preachy about it and it works because it doesn’t force you to believe this or that, it lets you decide - the choice is left in your hands. There’s not much to say about the pilot other than that I liked it very much and if Brandon Micheal Hall can improve his performance the show is a winner. It’s a perfectly paced episode that’s not too heavy and not to light with a solid supporting cast and good writing and direction, let’s hope the show can only go up from here despite a premise that might be a bit restrictive in my book, but it’s A MUST WATCH from me.